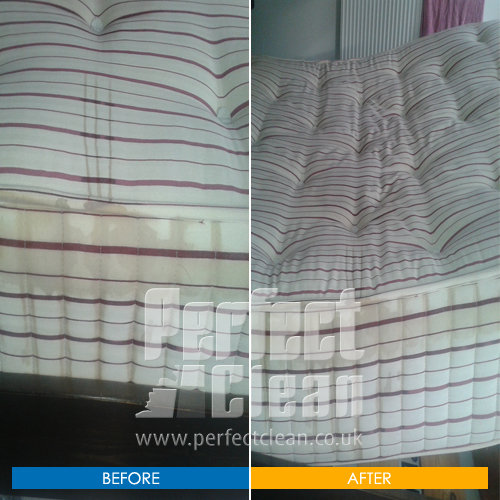 We use a 3-step-method which can be applied all around the house in order to create hygienically clean mattresses, dust mite and allergen- free environment and remove pet allergens, which will benefit most allergy suffers for average of 6 months. The 3-step-method is obtained on-spot. This method is dry and totally chemical-free, except when an odour needs to be neutralized. After the process is completed all the dust mites are killed and removed, as well as their droppings. 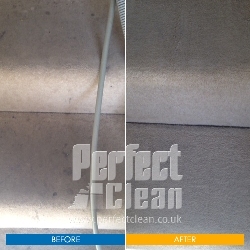 Other sorts of different debris such as dead skin flakes, spores and mould, which can also be found in mattresses, upholstery and carpets, will be removed after the 3-step-method is provided. This action also kills germs and viruses and neutralizes pet allergens. The mattress is, without a doubt, the dirtiest object we have close contact with. Men, women and children spend one third of their lives sleeping on mattresses that are extremely soiled and as such, potentially dangerous to their health. This applies equally to a mattress that is only a few months old as it does to a mattress several years old. 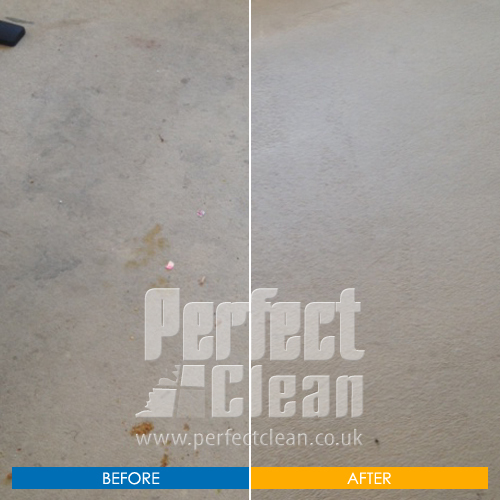 We offer a free test with no obligation to determine the level of contamination in the mattress and we can also check to see what the allergen content of this dust is as well. Both tests are very quick and all you have to do is turn down a corner of the bed. The decision to have our service performed will be left up to you. After you have taken the FREE ALLERGY TEST you will be shown the pile of dust mites and their droppings which were extracted form just a small area of your mattress. You will see for yourself the level of the contamination. The result is delivered in several minutes and most clients are surprised with the level infestation. 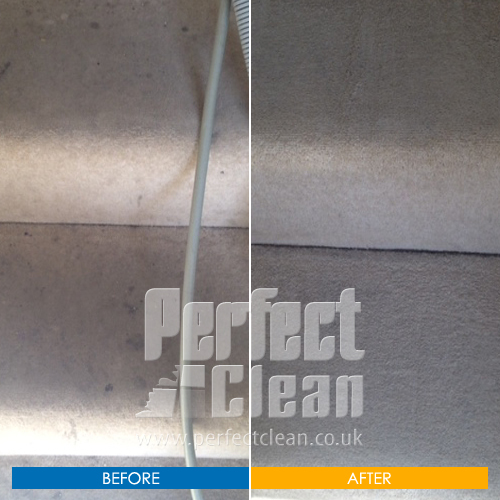 Many customers after taking the free test would like their carpets and curtains treated.